Bigger is not always Better when its time to sell your Hilton Head Home! If you have ever visited Hilton Head Island, the weather, beaches, residents and natural beauty are very hard to leave behind. 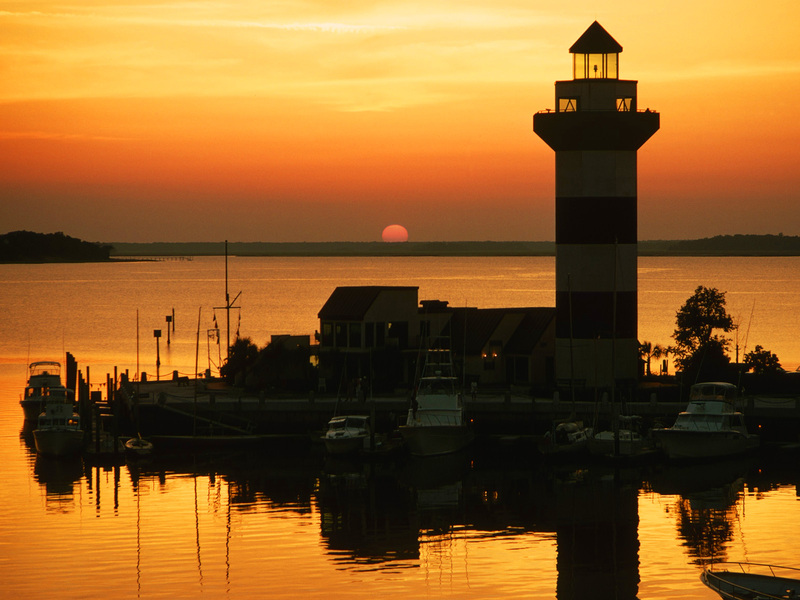 Living on an Hilton Head Island offers residents perks and benefits that make living here worth the big move. If you are planning on living on the Island someday, we have listed five tips for moving to Hilton Head. Wow! 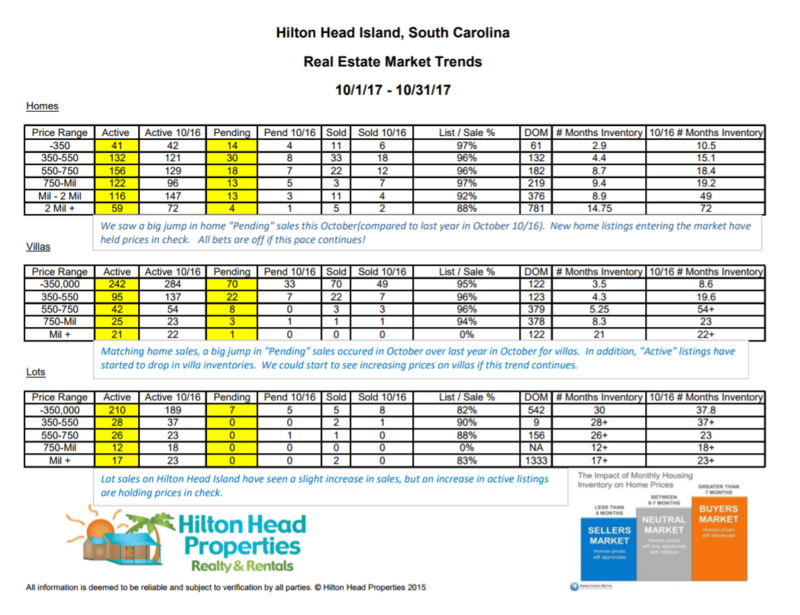 A surge of Hilton Head Real Estate Buyers in October! Happy New Year 2017 Hilton Head! Thinking of buying or selling, stop by The Bluffton Farmers Market and meet Aaron Fisher. Aaron and Hilton Head Properties will be sponsoring the Farmers Market again next month. The Farmers Market offers great produce from local farms and local vendors. Aaron Fisher offers excellent real estate services throughout the Low Country. Click here for Aaron’s Video about his real estate business.